The EUR/USD currency pair is moving according to our forecast. Yesterday we had an opportunity to buy Euro at the price of 1.3110. 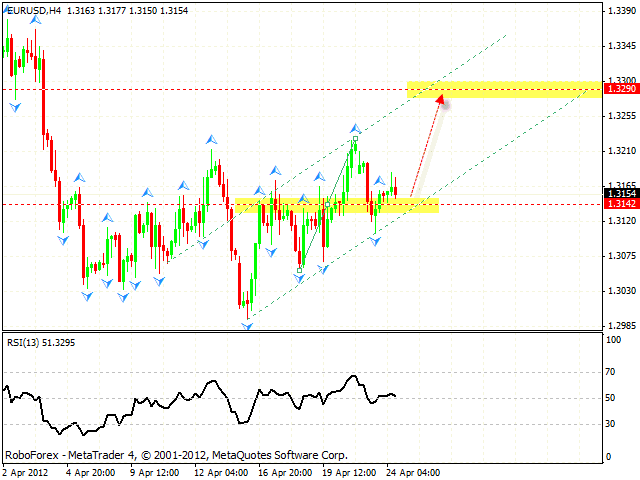 At the moment the price continues forming the ascending pattern, the target of the growth is the area of 1.3290. One can consider buying the pair from the current levels with the stop below 1.3140. If Euro falls down lower than 1.3100, this scenario will be cancelled. Pound also continues moving upwards. The closest target of the growth is the area of 1.6240, which is expected to be a starting point of the correction to the ascending channel’s lower border in the area of 1.6100. At the moment one can consider buying the pair with the tight stop. If the price falls down lower than 1.6115, we will recommend to close long positions. 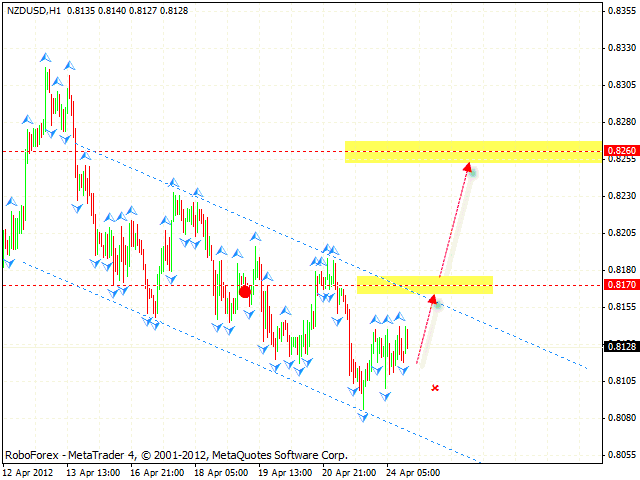 The USD/CHF currency pair is still moving inside the descending channel, we should expect it to continue falling down. 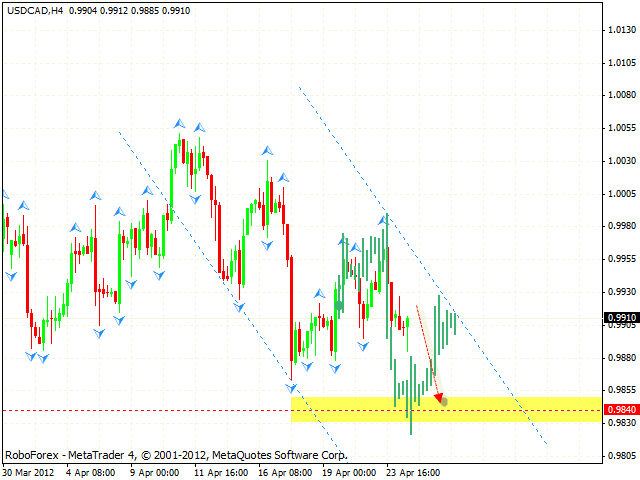 The target of the descending pattern is the area of 0.9040, one can consider selling the pair with the tight stop. If Franc grows up higher than 0.9170, this scenario will be cancelled. We recommend to increase the amount of short positions only after the price breaks the level of 0.9110. Canadian Dollar is moving according to the forecast. 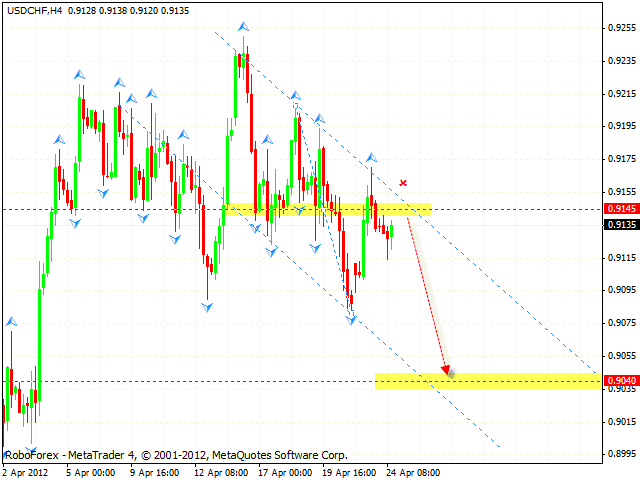 At the H4 chart of the pair the price is completing the descending pattern with the target in the area of 0.9840. One can consider selling the pair with the tight stop from the current levels. If the price grows up higher than 0.9970, this scenario will be cancelled. Australian Dollar continued moving downwards, and it is not as we predicted. 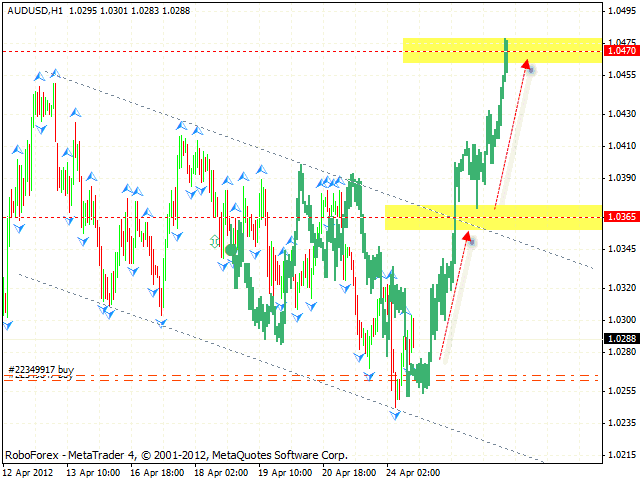 The pair has tested the area of 1.0245 and rebounded upwards. At the moment the price is growing up. 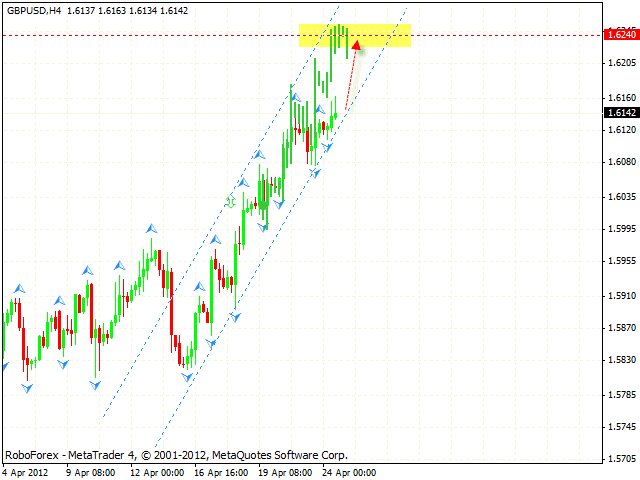 The test of the trend’s ascending line at the RSI at the H4 chart is a signal to buy the pair. Judging by the price structure, we should expect the pair to grow up into the area of 1.0365. After the price breaks this level, the next target will be the area of 1.0470. If the pair falls down lower than 1.0220, this scenario will be cancelled. New Zealand Dollar continues falling down inside the descending channel. At the moment we should expect the price to test the upper border in the area of 0.8170. If the price breaks the border, the next target will be the resistance level of 0.8260. One can consider buy the pair with the tight stop.